Premium Quality Prefinished Hand Scraped Mahogany Extra Thick Stair Tread. 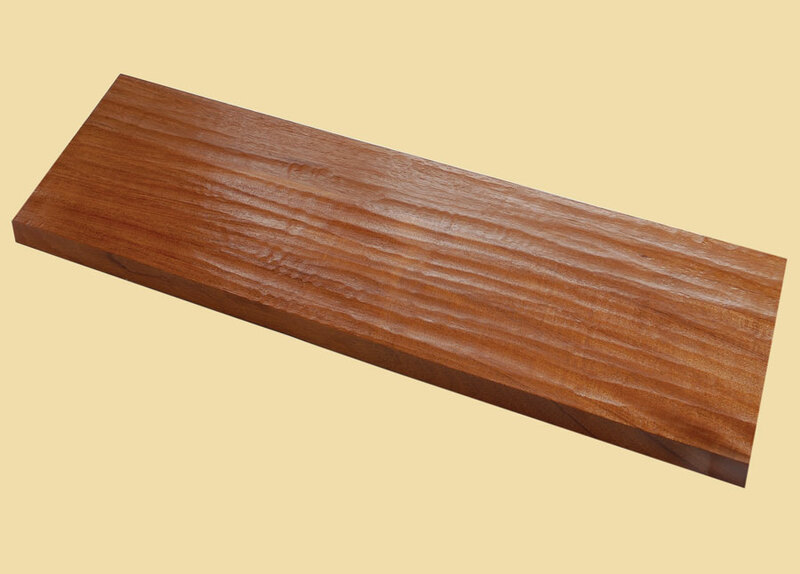 Mahogany is a popular wood choice due to its workability, durability, and beautiful color tones. 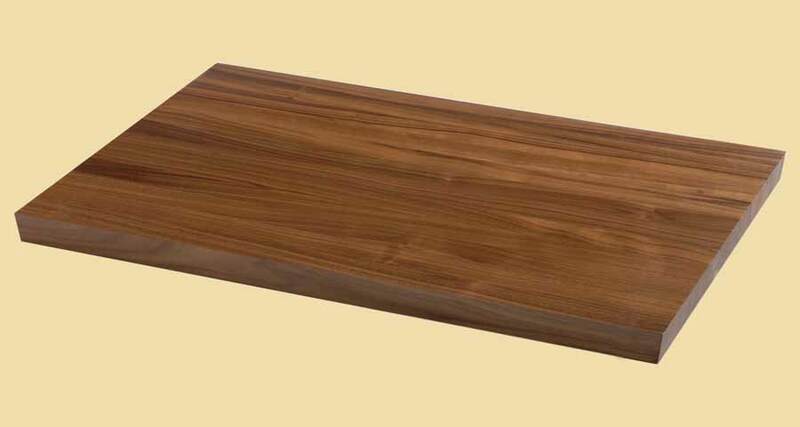 Mahogany's heartwood is a rich blend of dark reddish-brown tones that deepen as the wood ages. 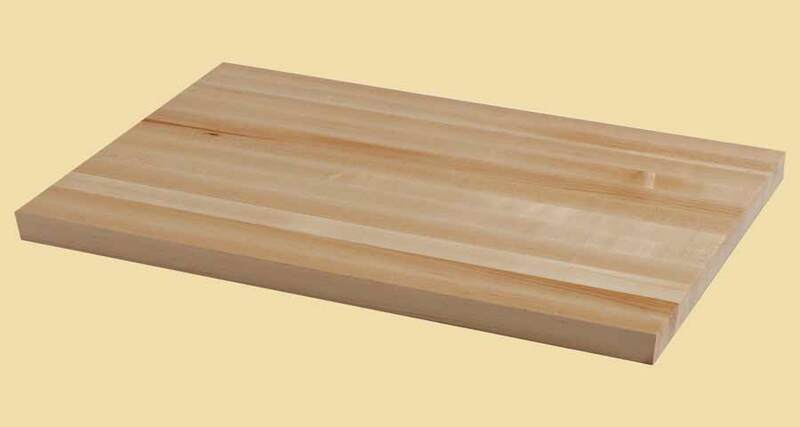 The contrasting sapwood is white.